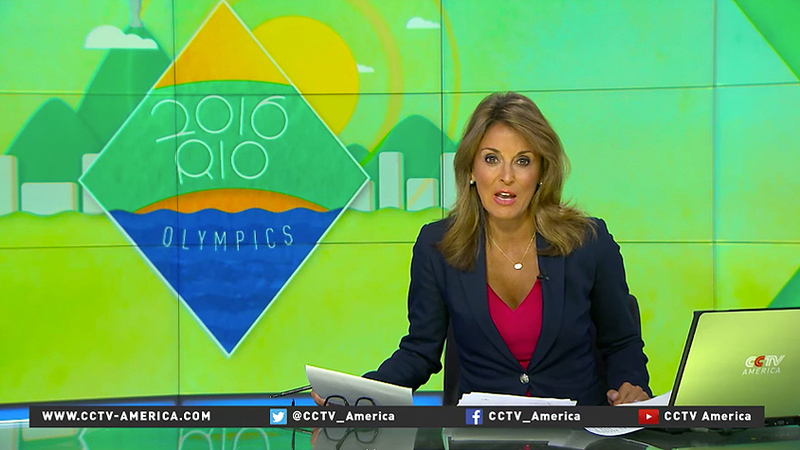 CCTV America has drawn on the Brazilian national colors to create a simple yet effective graphics package for its coverage of the 2016 Olympics in Rio. 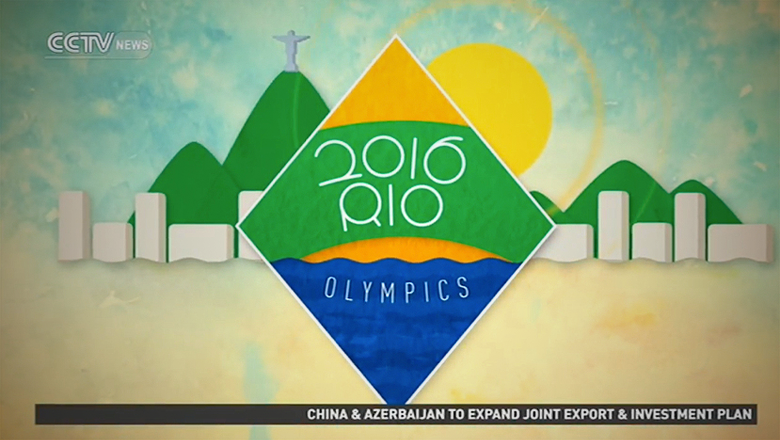 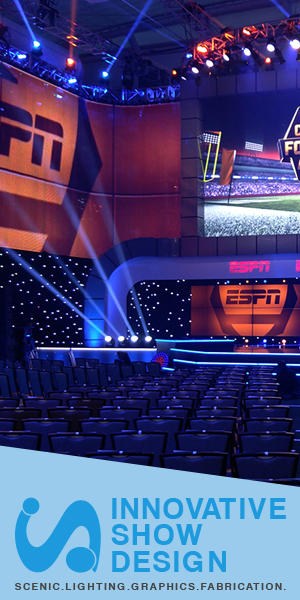 Other elements include a textured background and simple, flat style illustrations — all of which are done in the familiar color scheme of green, blue and yellow, all of which are incorporated into the network’s on set and graphics package. 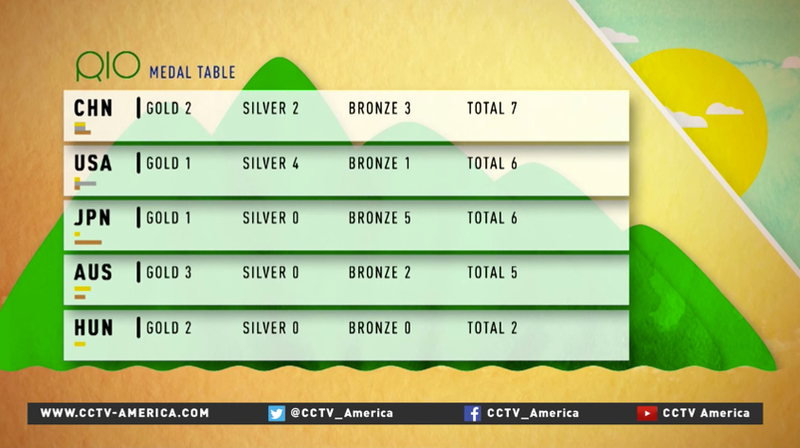 NewscastStudio will have full coverage of CCTV America’s sister network serving mainland China, CCTV, and its three studios next week.